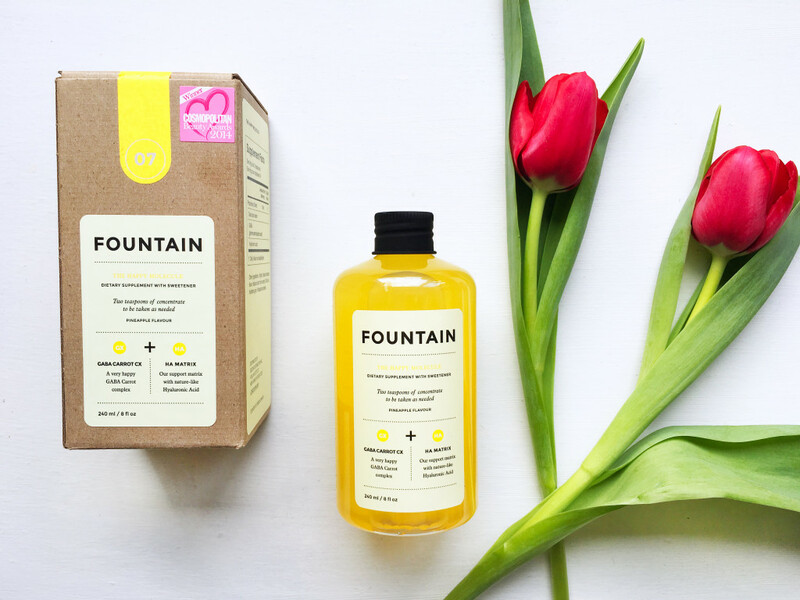 Fountain’s approach to nutrition is innovative and they have received plenty of media attention including winning the 2014 Cosmopolitan Beauty Award. All 11 of Fountain’s water soluble ‘Molecules’ have one thing in common – their vegan hyaluronic acid formula which is rare to come by considering that hyaluronic acid is found primarily in meat – and more so the skin of the meat itself so if you follow a more plant based diet you will struggle to get the right amount. Fountain also uses xylitol as a natural sweetener in their Molecules, but that’s not just why they use it – xylitol has been shown to help with the production of collagen at just a 10% concentration, and each Fountain Molecule has a 10% concentration of xylitol in it! Xylitol is super good for the health of your teeth too – bonus! So, What’s All This Fuss About Hyaluronic Acid? Hyaluronic acid is a polysaccharide (that’s a carbohydrate to you and I both) which acts as sort of a space filler between skin cells, helping to hydrate skin and slow down skin ageing altogether. Babies and children naturally have high levels of hyaluronic acid within their bodies which is why their skin is super soft, smooth, and plump. Sadly for us adults, the levels of hyaluronic acid within our bodies decreases over the years and when you hit your 40’s your body struggles to produce it altogether. So if you’re looking a little worse for wear it’s probably because your levels of hyaluronic acid are low. In ingestible form, hyaluronic acid is difficult to absorb as naturally it is present in high molecular weights. The molecular weight in the Fountain Molecules is relatively high in order to minimise the impact through digestion and enable the hyaluronic acid to pass into position and function the way that it would naturally. 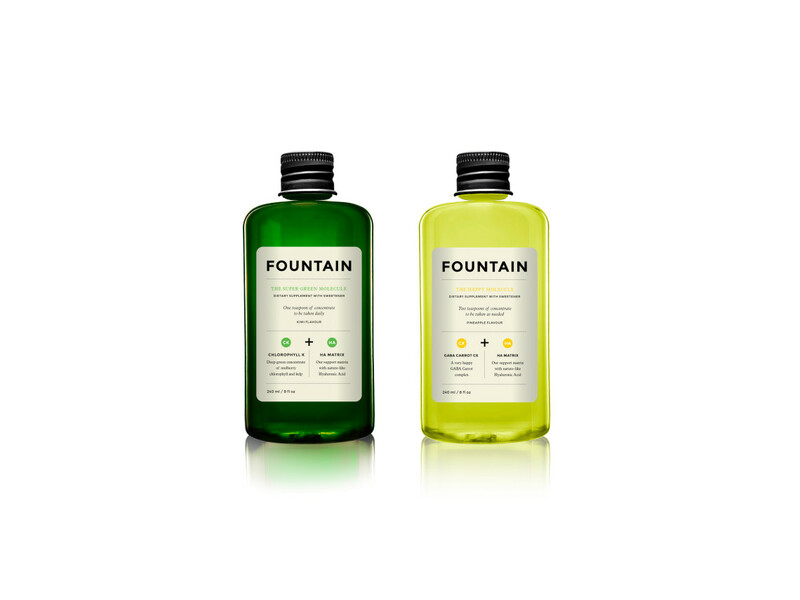 A little while back Deciem sent me out two of their fantastic Fountain supplements for review – The Super Green Molecule and The Happy Molecule. I was delighted to be given the opportunity to trial a slightly more fun and funky supplementation routine and got cracking straight away. The Super Green Molecule is both a beauty and lifestyle supplement that combines sodium copper chlorophyllin, Atlantic kelp, and Fountain’s signature hyaluronic acid matrix in order to flush the body of toxins, boost energy levels, and control hunger cravings. It also delivers an ample dose of vitamins, minerals, and amino acids to strengthen skin and enhance nerve and organ function. Water, Sweetener Xylitol, Atlantic Kelp Complex (Water, Glycerin, Atlantic Kelp Powder (sustainably sourced) ), Natural Flavour, Preservative Citric Acid, Sodium Copper Chlorophyllin, Thickener Xanthan Gum, Preservative Potassium Sorbate, and Hyaluronic Acid. Sodium Copper Chlorophyllin – This is derived from chlorophyll – you know that stuff you learned about in science class which makes plants green and is often referred to as the ‘blood’ of plants. Well chlorophyll is also well known for its antioxidant, energy boosting, and healing properties. Atlantic Kelp – Atlantic kelp contains a whopping contains 40 minerals, 16 amino acids, and 11 vitamins and also helps to optimise the absorption of chlorophyll resulting in a boost of skin hydration levels and the support of weight management. Hyaluronic Acid – Hyaluronic acid helps skin tissues to retain water leaving skin super soft, smooth, and plump. It is however, listed as the last ingredient in this molecule so the levels are quite low and I imagine that in this case, the benefits would be minimal. Just one single serving (1 tsp/5ml) of The Super Green Molecule contains a mega 40mg of sodium copper chorophyllin and 25,000µg of Atlantic kelp. It’s essentially like having a shot of greens with a side of seaweed except for the fact that it tastes a lot nicer, is easier to swallow, and contains no fruit sugars like most green juices do. The Super Green Molecule is boasted to give you that coveted post-detox model like glow (and figure). But how did I find it? It took about a week to for any noticeable differences to appear – I’d say the first thing that I noticed was an increase in energy and my skin felt a lot less dry on both my face and whole body. It took around a month until I started to get that sort of noticeable glow though. Any hormonal acne that cropped up was far more diminished in appearance, which was a fantastic bonus for me. The molecule itself was easy to take diluted or undiluted, however if you opt for the latter you can end up with a stained mouth! It was also really tasty and smelled delicious too – it has a sort of sweet, artificial kiwi taste to it but I rather enjoyed this. When taken in a glass of water the taste is so subtle that you almost don’t notice it so I actually preferred to take it neat. It was also great added into shakes and drizzled over coconut yogurt. Good value for money. One bottle contains 48 servings due to the low RDA. This works out at about 58p per day and would last around 1 month and half. Has a 100% vegan formula. Gives skin a post-detox glow. Provides body with 40 essential minerals, 16 amino acids, and 11 vitamins. Easier to take than conventional supplements and more convenient than juicing. Is low in hyaluronic acid. Contains potassium sorbate, the chemical preservative also known as E202. Strong green colour can temporarily stain your teeth and tongue if taken undiluted. If you’re in need of an all-round health and beauty booster that will increase your energy levels, detox your body, keep your hunger cravings at bay, and make your skin glow then The Super Green Molecule is for you! Fountain’s The Super Green Molecule retails at £28.00, RRP and is available to buy direct from Fountain. For 22% off your order simply enter the code GREENS22 at the checkout (offer expires 8th September 2016). 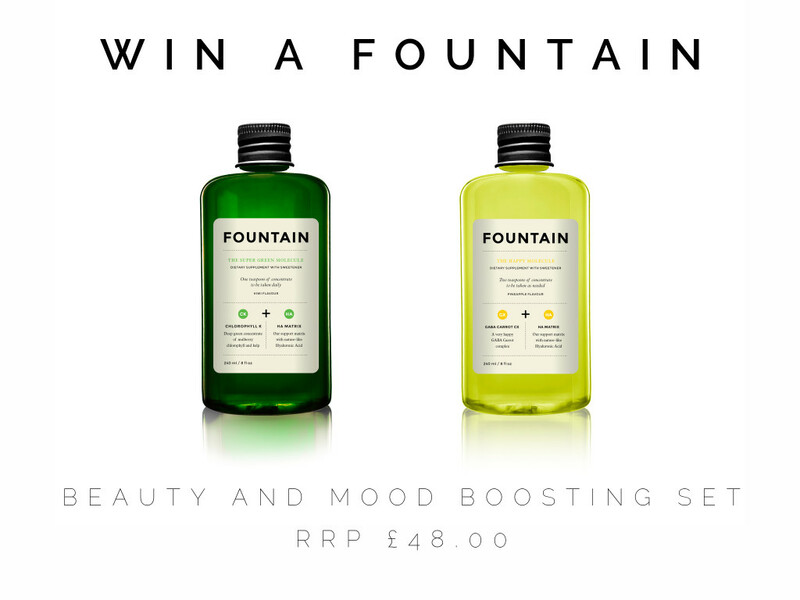 Fountain’s ‘The Happy Molecule‘ is a concentrated beauty and lifestyle supplement that uses their signature GABA carrot complex and Hyaluronic Acid matrix to combat the effects of chronic and short-term stress, and to keep you happy. Proprietary Blend: Deionized Water, GABA (Gamma-Amino Butyric acid ), Hyaluronic Acid. Other ingredients: Xylitol, Natural Pineapple Flavour, Natural Colour from Carrot (curcumin), Citric Acid, Xanthan Gum, Potassium Sorbate. GABA – GABA is an amino acid and is an integral part of the body. It acts as a neurotransmitter within the central nervous system and inhibits nerve transmission within the brain, calming nervous activity, acting as a natural tranquiliser. Each serving size (2 tsp/10ml) contains 200mg of solubilised GABA for instant release within the body. Curcumin – The Happy Molecule uses water solubilized curcumin to increase the bioavailability (absorption within the body) of the supplement and also acts as a powerful antioxidant. Hyaluronic Acid – As mentioned before it helps to deliver nutrients to the cells and enhances skin tissue’s water retention capacity giving a plumper appearance. All of this sounds great – doesn’t it? But how did I find it to help? One of the first things I noticed when I tried this was an almost instant giddy, child-like feeling with a cheeky boost of energy (yes I pretty much resembled the lady in the video below). It was the strangest experience, but this supplement most definitely does what it says on the tin – my stress literally melted away. But sadly the effects were fairly short term and I ended up taking more than my recommended 2 tsp serving. You can however take up to 5 tsp (25ml) a day and I did this on most days, and if you do the math this equates to around 9.5 days supply – not the most cost effective. Because I went through this so quickly I don’t think that I can comment on its long term effectiveness but I’d definitely want to buy some more to see if I reap any benefits overall. The supplement itself has a beautiful pineapple flavour to it, but again rather artificial. As before this didn’t bother me and I quite enjoyed it – after all with such a clean diet artificial tastes are usually outta there! But this supplement contains only natural flavourings and colours so I really didn’t even have to worry about what I was consuming. Again this was beautiful blended into smoothies and shakes, drizzled over frozen fruit and yogurt, and to be honest I loved it just served up on its own. 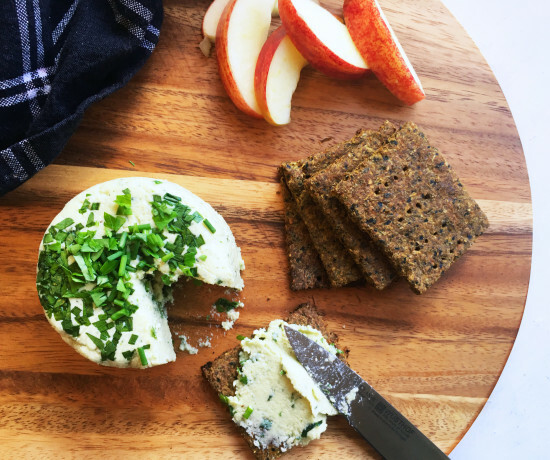 Melts away stress with its GABA carrot complex. This helps to boost your mood and give you a more positive outlook on life. And to be honest less stress = clearer skin so this doubles up as a cheeky beauty molecule too. Has a healthy dose of Hyaluronic Acid making your skin glow from within. Boosts energy levels making you as energetic as a crazed 5 year old, and therefore a more productive adult. Great when taken pre-workout or for late night working. Easier to take than conventional supplements. Effects aren’t long lasting after ingestion. Contains only 24 to 9.5 servings depending upon your daily requirement. So although The Happy Molecule is cheaper than The Super Green Molecule you’re probably going to be forking out on regular bottles due to the short lived effects of the supplement. If you’re you’re looking for a supplement that acts as an all-round fountain of youth, boost your energy levels, make you as giddy as kid, and give you fabulous skin then The Happy Molecule is for you! Fountain’s The Happy Molecule retails at £20.00, RRP and is available to buy direct from Fountain. For 22% off your order simply enter the code GREENS22 at the checkout (offer expires 8th September 2016). 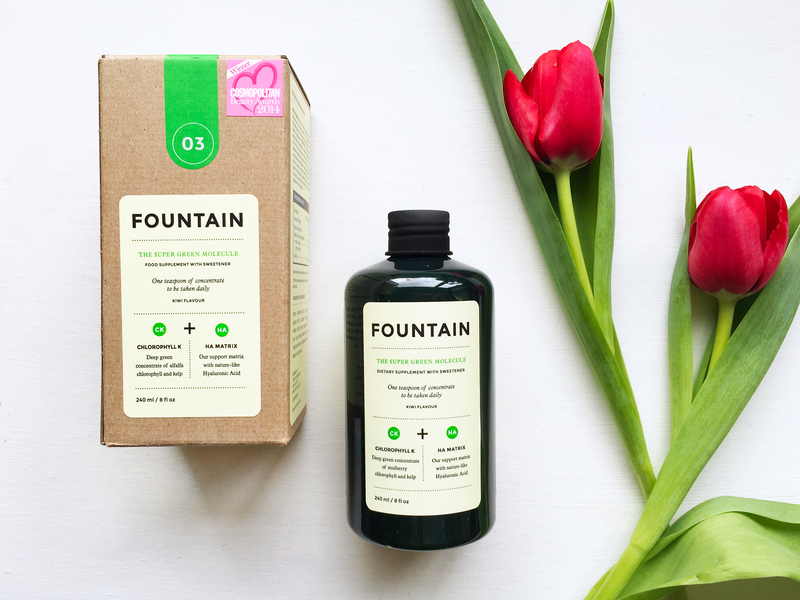 Fountain’s molecules have been a delight, make that a rather delicious delight, to test out and both molecules had their own unique health and beauty benefits that left me feeling refreshed, energised, and well, as a mum of 2 pre-teens and 1 rambunctious toddler – a lot more human. Having the opportunity to supercharge my daily diet with a spoonful of one of Fountain’s Molecules and make a difference from the inside, out was more than convenient to say the least. I was amazed at the instant fix that The Happy Molecule gave me and the overall beauty benefits of The Super Green Molecule. I love the branding that Fountain tote – everything is sleek, fun, modern, and just super colourful. 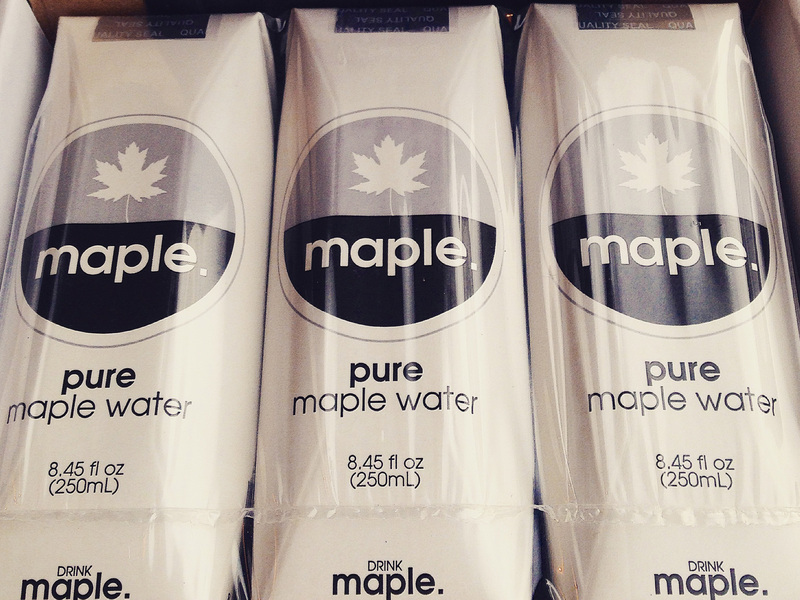 The bottles and packaging are of high quality and the price tag is reasonable considering the high grade ingredients. 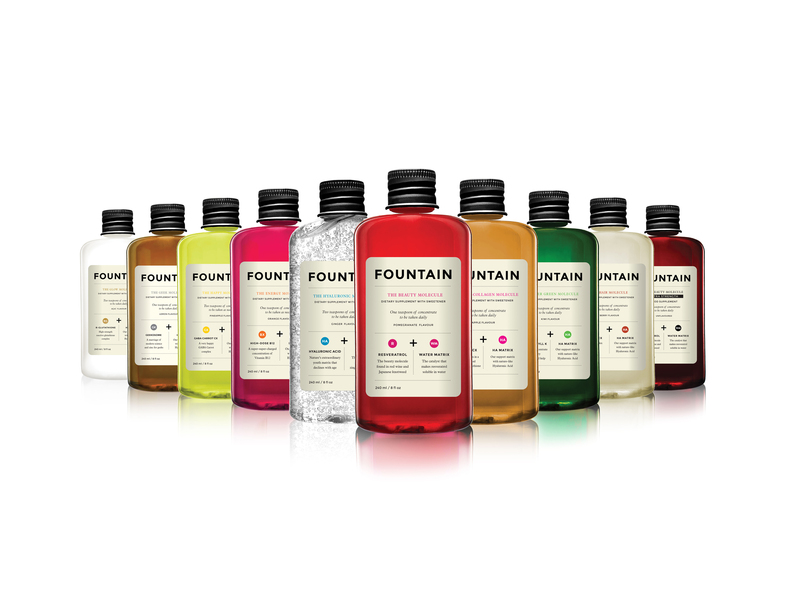 I’m really looking forward to trying the different molecules that Fountain have on offer. Each molecule addresses those common health and beauty niggles we all suffer from – whether your skin needs some much needed TLC, your hair needs that extra ‘oomph’, your brain needs rebooting, or your life needs that little bit more sunshine there’s a molecule there for you (and everyone else). Leave a comment using the comments box below telling me why you need a spoonful of medicine! You may only do this once. The lucky winner will be e-mailed by myself within 48 hours of being picked to obtain their delivery details so that I can mail out your prize! You do the BEST giveaways Georgie! I needs me a medicinal boost for mah wedding in 5 weeks’ time, eek! Oh I’d love to try this! I’m going to do Sober October and have a proper good healthy month, and as it be detoxing I think I’ll need all the extra help I can get! Hey Bonni, thanks for entering. Sadly you didn’t win this time but don’t forget you can get 22% off the full Fountain range using the discount code ‘GREENS22’ at the checkout! (Offer expires 8th September 2016). Make sure you keep your eyes peeled for my newsletter which will have plenty of good competitions available to you Also keep me updated with your Sober October endeavours! Good luck, Georgie.